You are here: Home / 2015 / May / 05 / Happy Cinco de Mayo!!! I like how you took a picture from up close then you took a picture from far. And I was one of the dancers. I was one of the Dancers. 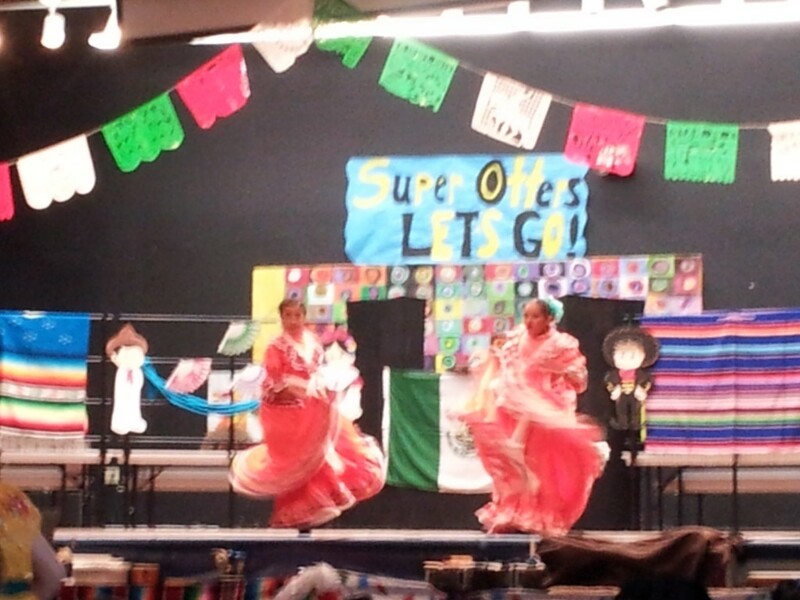 I just want to say that the Folklorico dancers did a wonderful job! They practiced very much and now all that hard practice payed off, well job. I liked the part when Britney and Andrea danced together. I really like your dances. 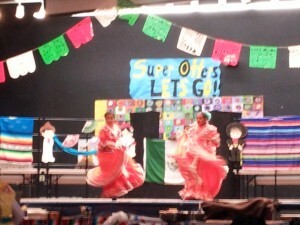 I’m happy for the dancer who dance on Cinco de Mayo day ,and they did really good. I like the cinco de mayo it was cool . Cinco de Mayo was really fun! I liked the part were Britney and Andrea danced. 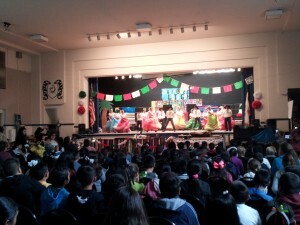 I liked the dance because I have never seen something so mexican in a school in my whole life. I loved the performance and the dancers were really good. 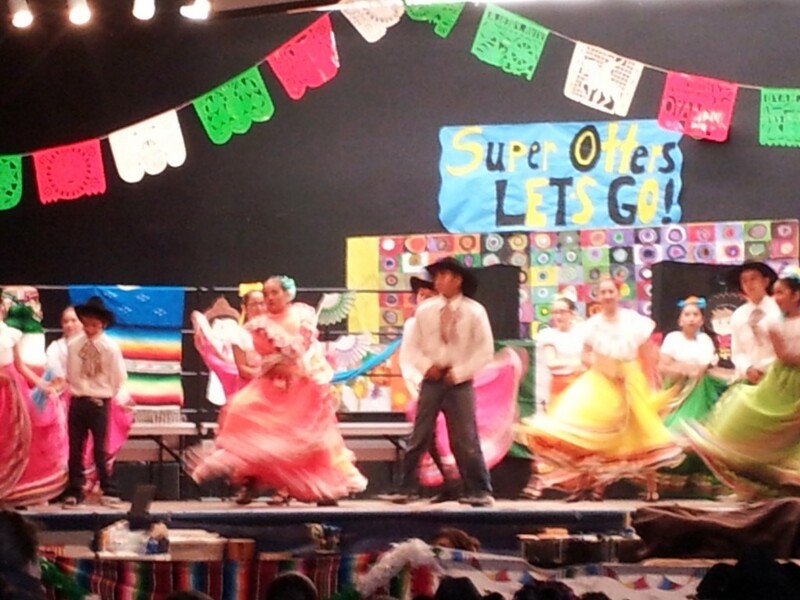 I really like all the dances we did like El Jarabe Tapatio. 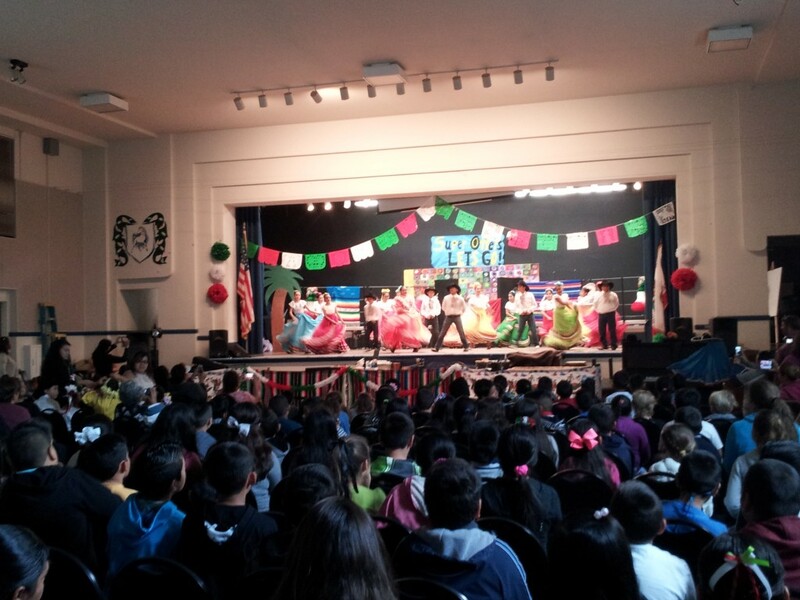 It was a really fun performance. It was very good performance . They look like they work so hard for the performance. I like the Cinco de Mayo dance because i like the big dress and how they dance. I like Cinco de Mayo1!!!!!! I wish I can dance I the Cinco de Mayo. It was cool it remind me of mexico my place where I was born. Leave a Reply to dogs20 Click here to cancel reply. Copyright © 2019 Fantastic Fifth.